Select the links to order one, now! Send your sweetheart ... something fun, something unique, something truly romantic ... with an unforgettable Singing Valentine! Presented LIVE - and by surprise - in 4-part authentic a cappella (voices only!) Barbershop Harmony style by handsome men - with gifts, too! Very cool! Wow! What a Thoughtful Expression of Your Love and Appreciation! THURSDAY - February 14, 2019 from 8 AM until 8 PM - or thereabouts! A limited number of performance slots may be available on other days, adjacent, as well. We sing to women AND to men! It could be a mother or father, a grandmother or grandfather, a daughter or son, a friend, boss, co-worker, doctor, teacher - any special person in your life! ♥ a custom greeting is sung with YOUR name included! ♥♥♥♥♥ a digital picture capturing the special moment! including the Peterborough, Hillsboro & Brattleboro areas! The 2019 price for our Singing Valentines remains at $55 for Standard Delivery. youth music education missions. Our members donate their time, effort and travel expenses to support this event! We will return your call & do our best to accommodate you! We love doing this for you! We NEED to return your call (discreetly!) in order to gather or confirm all of the required recipient/delivery information from you! P L E A S E ! When ordering, make sure we have a secure and discreet return phone number - and a time at which YOU can be reached (we hope your recipient doesn't answer the phone! Your personal cell phone number is best!). We accept (and prefer) your payment via MasterCard, VISA, American Express, Discover Card, eCheck and PayPal account. Online payments are easy, safe, secure and fast! You'll be directed to pay online AFTER you submit your order! Thanks! If you do not pay online, we'll likely send you an INVOICE to pay - via email. Follow the link in the email and pay ONLINE at PayPal (our payment service) using any credit card. We prefer that you pay ONLINE, please. Note: We will discuss or confirm payment when we call you back! Otherwise, payment may be mailed once your order is confirmed. Outside Our Area? We Have a Network of Singing Valentines Providers - Across the Country! Men and Women groups - spreading the Joy of Your Message of Love and Appreciation! 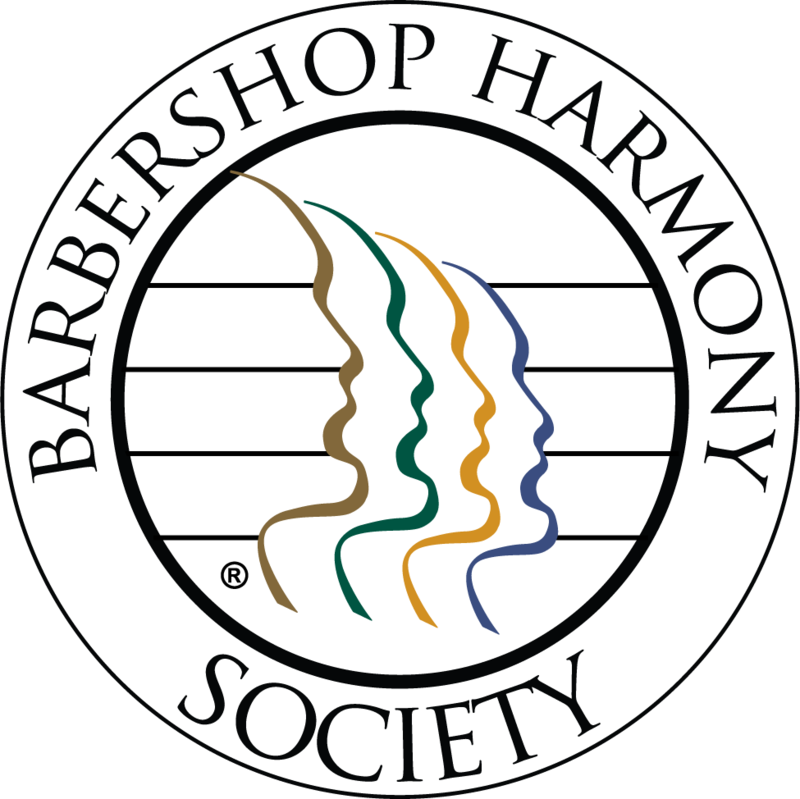 Since we are one of 50 chapters of the Barbershop Harmony Society in the Northeastern District, and one of 800+ chapters in 17 districts in North American, we have QUITE the network of singers - worldwide! So ... Singing Valentines are also available nationwide by other member chapters of the Barbershop Harmony Society! Got a relative far away? Or maybe you'll be away and need to send a cool Singing Valentine? Our singing brothers (and sisters!) are ready to deliver, almost anywhere nationwide! You can find a chapter near your recipients living/working area and order a Singing Valentine delivered there! Wow! Find a distant chapter or quartet! Select the link below for assistance. PS! Just FYI - Men's groups sing to WOMEN and MEN. Women's groups sing to MEN and WOMEN! Why not always? We do!